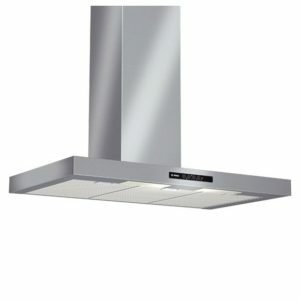 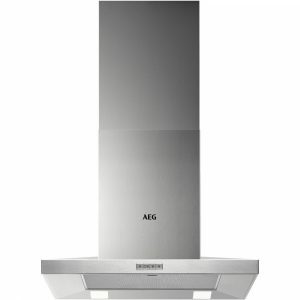 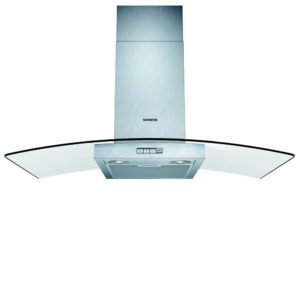 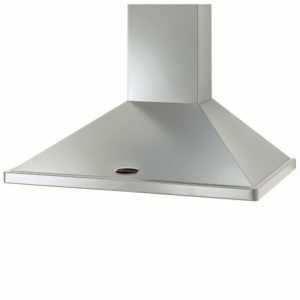 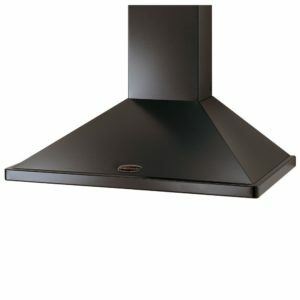 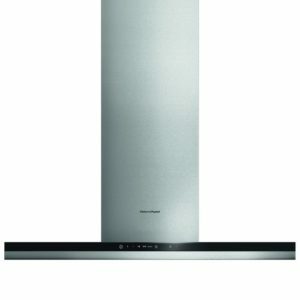 This fantastic chimney style hood from Neff is perfect for a busy household. 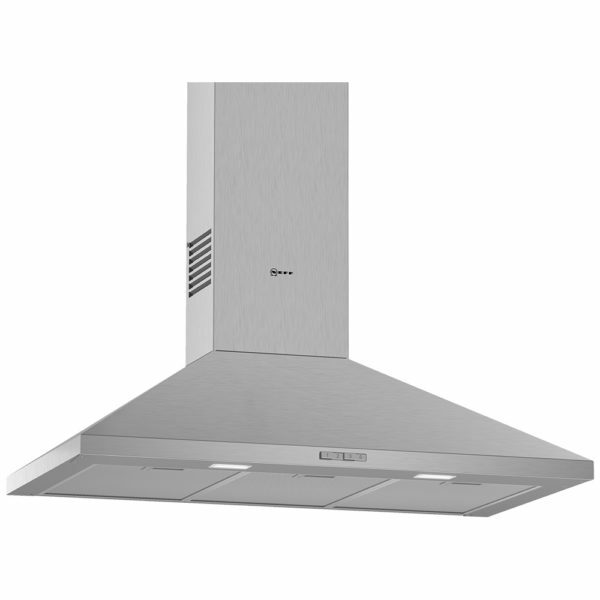 With three speed settings, built in lighting and an extraction rate of 360m³/hour it will make short work of those unwanted cooking odours and steam. 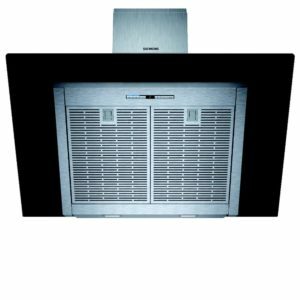 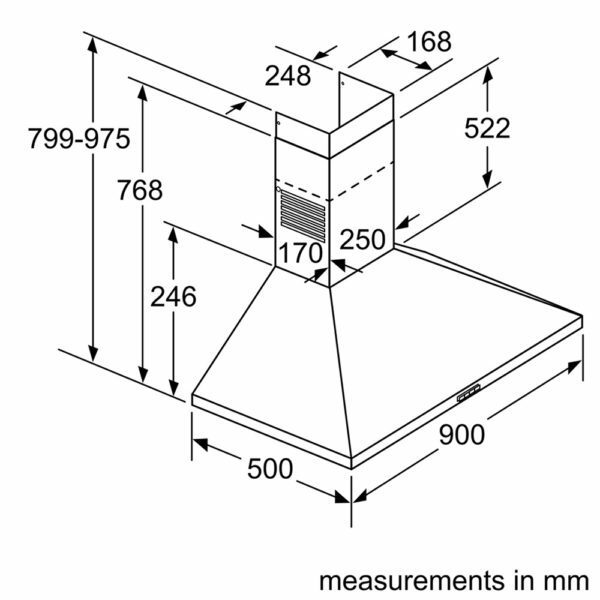 Designed for ducting externally, this model can be recirculated through the use of optional charcoal filters.